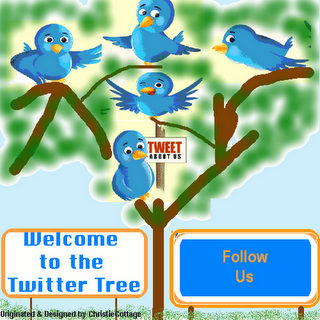 Thank you for sharing on Twitter Tree on your blog page. Beautiful collection of handmade, original gift ideas. Thank you Catherine, for sharing this.